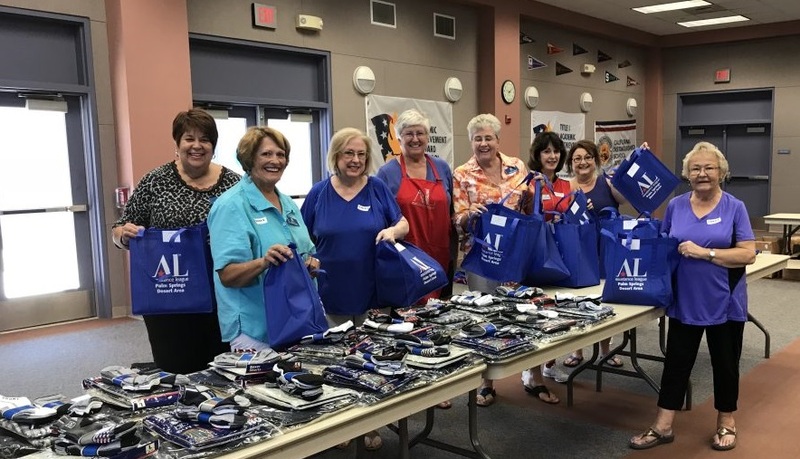 Operation School Bell® — This is the flagship program of the Assistance League of Palm Springs Desert area, annually impacting the lives of more than 5,000 children in need living in the Coachella Valley. Kindergartners receive new backpacks as they register for school. 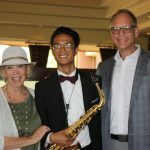 Students talented in the arts receive scholarships to further their studies. Annual baby shower provides moms-to-be from 29Palms Marine Base with “must have” items for their newborn. Residents of senior care facilities throughout the Coachella Valley receive companionship and enjoy entertainment. Hygiene kits are provided to all 4th and 5th grade students, via the school nurses, throughout the Coachella Valley. Become a member! Join an incredible group of volunteers dedicated to making a difference in the Coachella Valley. Assistance League of Palm Springs Desert Area always welcomes new members.. The thrift shop is a major source of funding for our philanthropic programs. We are proud of our reputation as one of the best, friendliest and cleanest thrift shops in the Coachella Valley. This makes the shop a fun place to browse and shop. Special “thank you” to our all volunteer staff who work hard to keep quality fresh merchandise arriving on the floor daily. 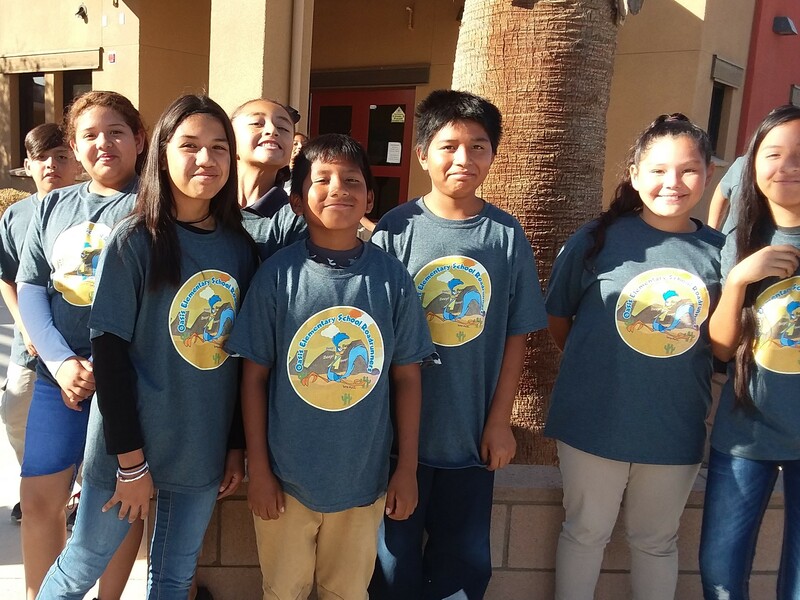 Monday and Tuesday: 10:00 a.m. to 4:00 p.m.
Thursday and Friday: 10:00 a.m. to 4:00 p.m.
First Saturday of Month:: 10:00 a.m. to 1:00 p.m.
Assistance League of Palm Springs Desert Area is an all volunteer, nonprofit organization that transforms lives and strengthens community through philanthropic programs in the Coachella Valley.